It is a privilege to be born into a world where creativity lies just about everywhere you go. For Kosala, drawing was not just an activity where mum pulls out the paper and colour pencils to keep the children entertained. 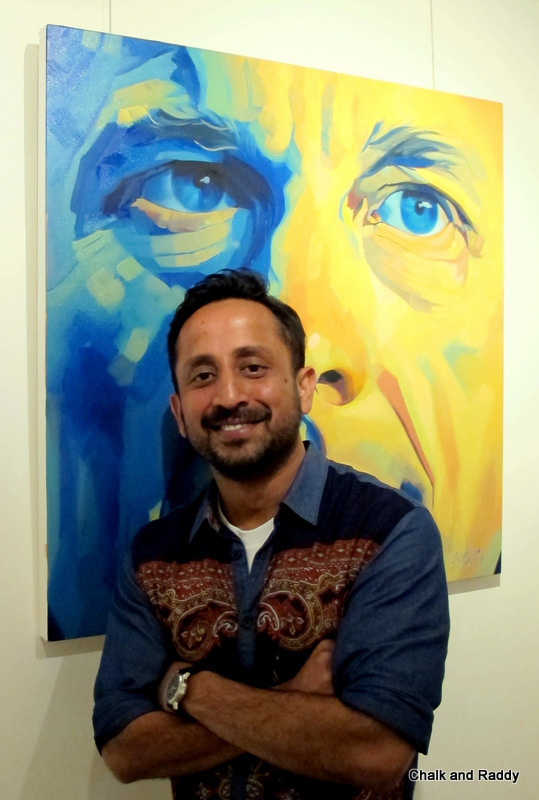 Drawing, painting and designing is second nature to the Gunashinghe family of Creatives. 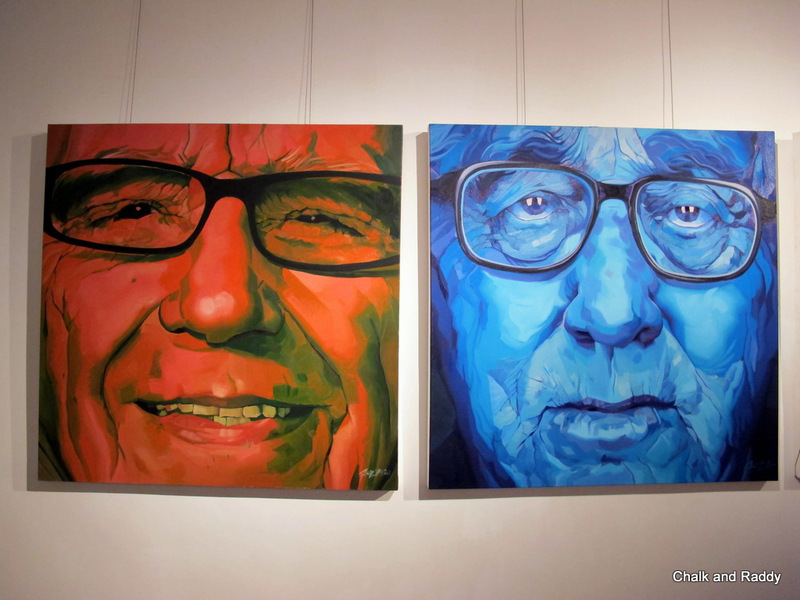 Kosala is a self-taught artist who spent most of his childhood in his father’s creative advertising agency. Whiling away the hours after school drawing and painting with access to the studio and tools, Kosala picked up invaluable skills in art and design, subconsciously laying the foundation to his career in the creative industry. CaR: Where are you from and why did you choose Hong Kong (instead of other cities)? KG: “I’m from Sri Lanka, I didn’t choose Hong Kong, it just happened”. Kosala moved to Hong Kong in 1999, continuing his career in advertising during the period where the city was the creative hub of Asia. CaR: What is the one experience in Hong Kong that you will never forget? CaR: What is the most interesting project you have worked on? At this point, we discussed about the creative industry in Hong Kong. KG shared that, compared to the 1990s, he found that Hong Kong’s sense of creativity has become more flat over the years, partly due to the competitiveness in work (where delivering what the client wanted was more important than pushing new ideas), and that people became more conservative in thought. The general perception was, ‘why shake things up when all is safe and sound?” Such has become of the creative industry where boundaries are no longer pushed, and it was easier to “stay safe”. CaR: What were your previous works about? 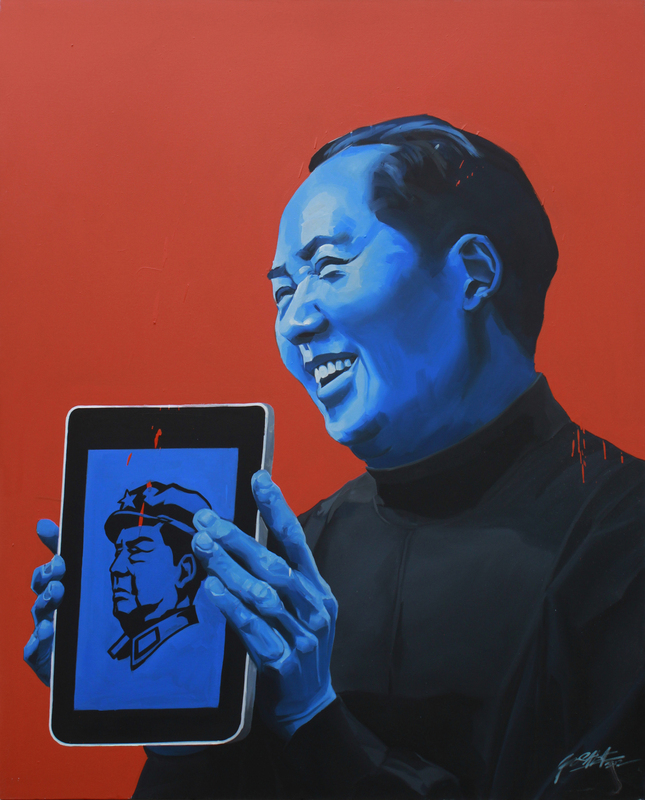 KG: “MAO – done several years ago”. 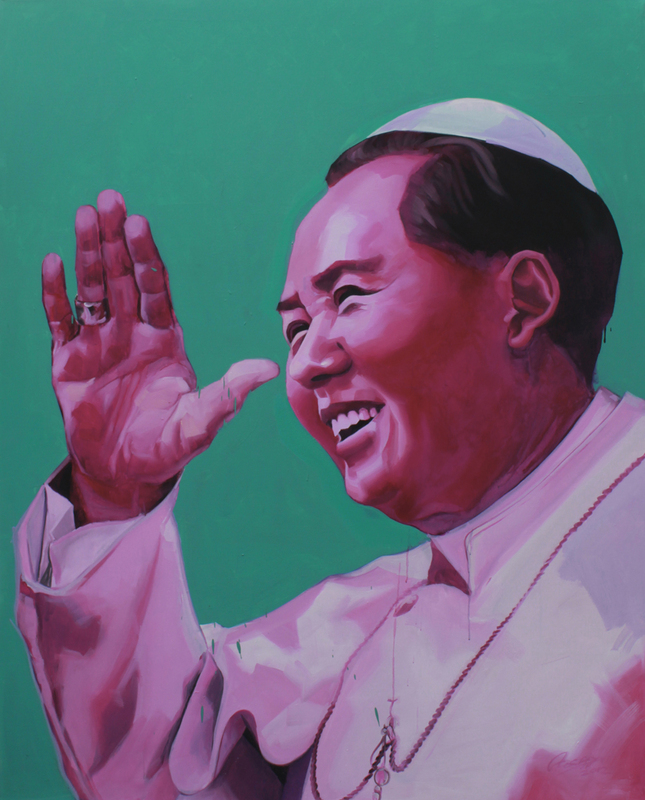 KG’s MAO series is an impressive portfolio of the Chinese dictator in rather controversial representations – as the Statue Of Liberty, as a Monk, as a Pope and many more. CaR: How long did it take and how did you find the time to complete this series on the Devil Inside? CaR: What is The Devil Inside about? CaR: Where did the idea and concept come from? KG:” I’ve always been fascinated by faces, because it is a merge of common elements such as eyes, mouth, nose and ears, to create an individual person. Each individual uses these common elements for different purposes. In this series, I am featuring a few people who use their pretty faces to cover their evil causes. CaR: What is your ultimate dream? CaR: My favourite joke is the one where …. Well Ok, maybe next time! Posted on June 14, 2013 by ChalkandRaddyPosted in PeopleTagged Kosala Gunashinghe.